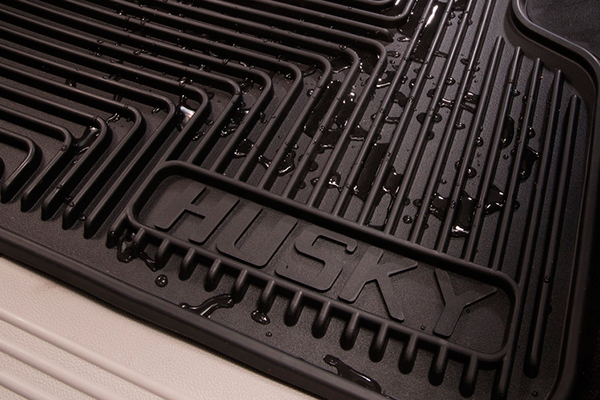 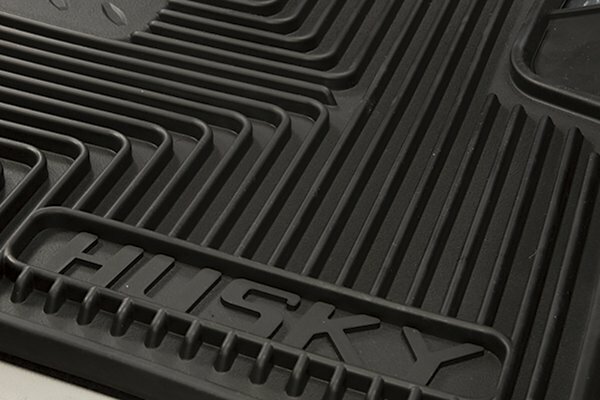 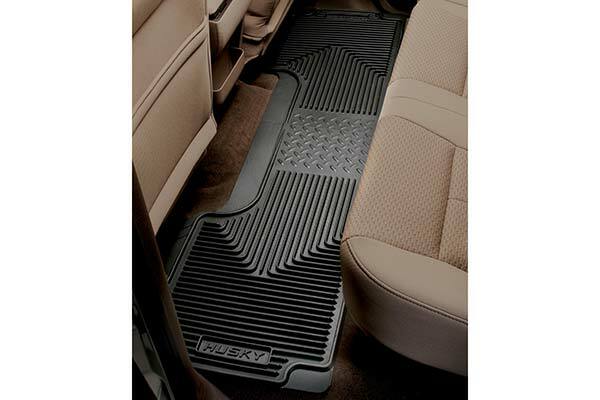 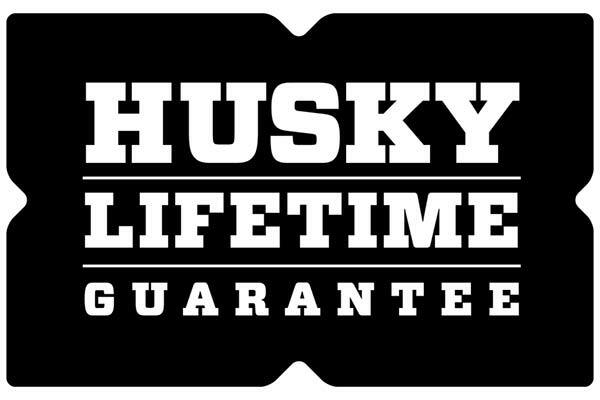 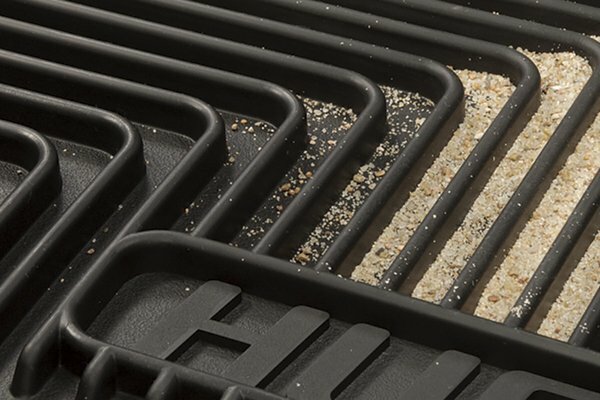 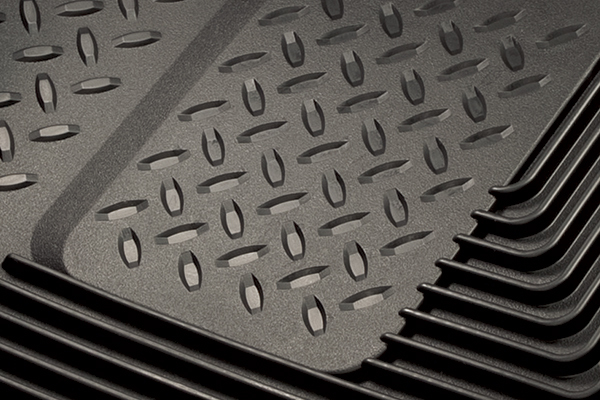 Husky Liners 52032 - Husky Liners Heavy-Duty Floor Mats - FREE SHIPPING! 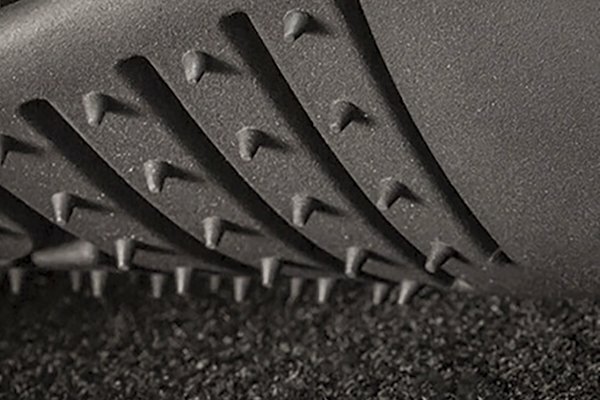 Fit and appearance is very good. Definately would buy again. 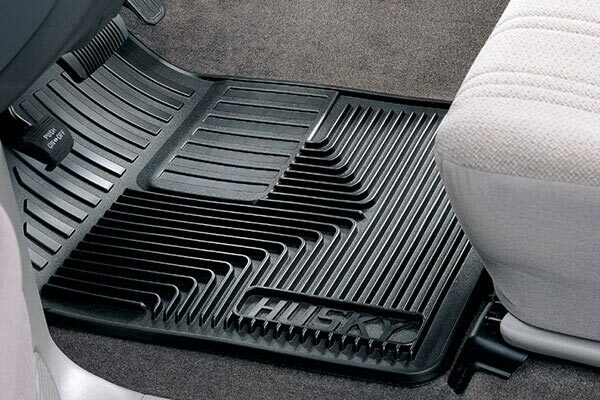 Thanks for offering a great product. 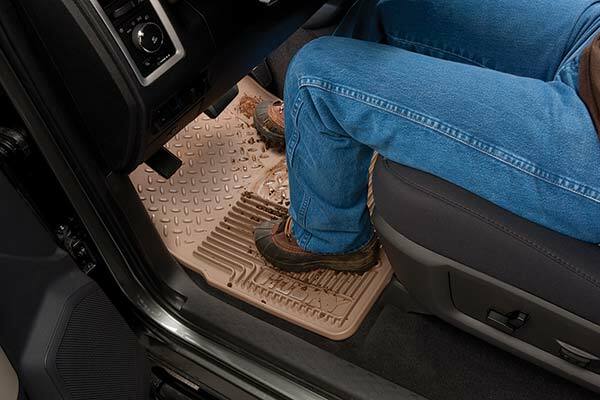 Reference # 760-247-271 © 2000-2019 AutoAnything, Inc.